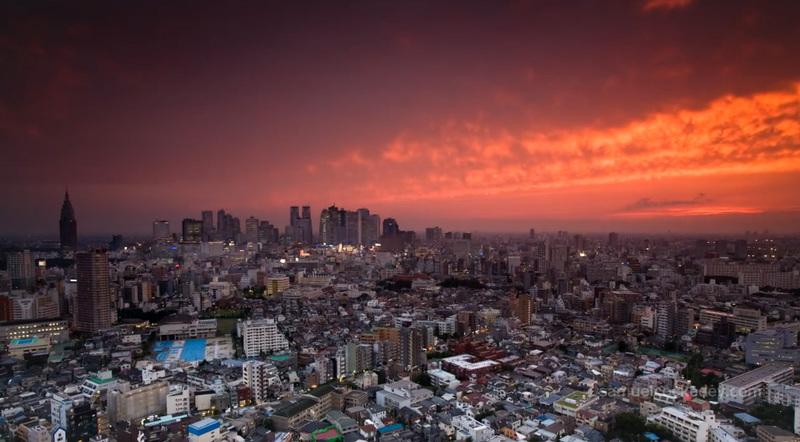 Samuel Cockedey has produced a number of absolutely breathtaking time-lapse videos of Tokyo and other places in Japan. Android Dreams, which was published last year, sets evening and nighttime shots of central Tokyo against the soundtrack to Blade Runner. The end result is fantastic. To promote the new iPhone / iPad app Fresh Push Play, breakbeat duo Hifana spend a day wandering around Tokyo searching for sounds to record, then turning it into a performance aboard a nighttime party boat in Tokyo Harbor. Blood Stain Child is an Osaka-based band that produces what they describe as “hybrid metal trance”, layering rhythmic synthesizer and smooth female vocals over grinding guitar and roaring male vocals. I’d actually been a fan of them for some time before I discovered they were from Japan. The group formed in 2000 and their most recent album, Epsilon, was released just last year. 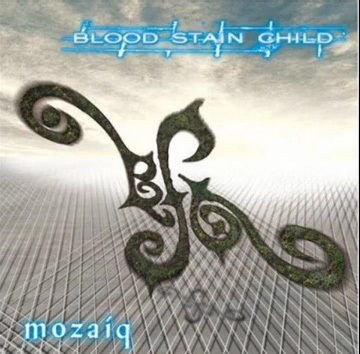 This track, “Innocence”, comes from their 2007 album, Mozaiq. It starts off sounding much like a video game intro before diving straight in, full throttle. Enjoy. I just recently found this video of Ei Wada, of Braun Tube Jazz Band, from a 2010 performance at the Ars Electronica Festival in Linz. Using old CRT-style TVs, he creates an audio-visual feedback loop that he can play like a giant synthesizer by running his hands across the screens. Toward the end, he brings up a member of the audience to place his hand on one of the screens, and then begins ‘playing’ him. I recently came across this wonderfully creepy video for “Come on My Selector” by UK-based electronic artist Squarepusher. Directed by Chris Cunnigham, it takes place in the “Osaka Home for Mentally Disturbed Children” and features a little girl making her escape with advice from her dog. 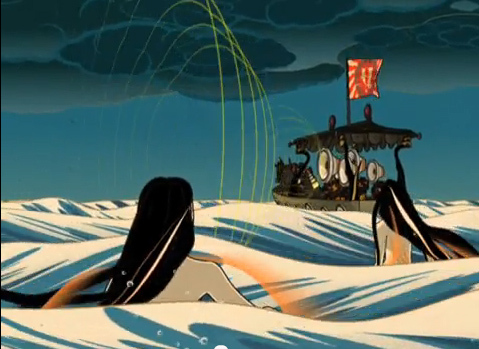 I realize my ‘discovery’ is way behind the times, as the video came out over ten years ago. Still, I thought it was interesting. While the Japanese voice-overs seem accurate for the most part, it’s pretty obvious that the actors are all speaking English. But what really happened to catch my attention is the similarity with the currently popular Fuji TV series, “Marumo no Okite”. The show is about a company worker trying to take care of two orphaned children, and along the way he ends up with a dog (similar to the one on the video) that periodically talks to him, though he never seems sure if it’s not just a stress-induced hallucination. Obviously, the dogs and shows are very different, but finding this video right when another work using the ‘dog talks to mentally fragile people’-concept is the rage just struck me as amusing. The main characters (including the talking dog) are all in the first 30 seconds, but feel free to watch the whole episode. The rest of the series (this is episode 5) so far has been uploaded to Youtube.